105 R7000 components and Shimano RS 100 wheelset for a great value package. Please contact us on 01978 354429 for delivery time. All orders under £99.00 incur a £5.00 flat fee regardless of size or quantity. All orders over £99.00 are sent FREE to UK mainland. * For parcels over 2 kg please contact us for an individual delivery quotation. Bianchi Bike Store (BianchiBikes.co.uk) are the UK Bianchi Bike Specialists, we supply Bianchi road bikes, Bianchi racing bikes, Bianchi mountain bikes, custom build Bianchi bikes, Bianchi clothing and a wide range of Bianchi accessories. 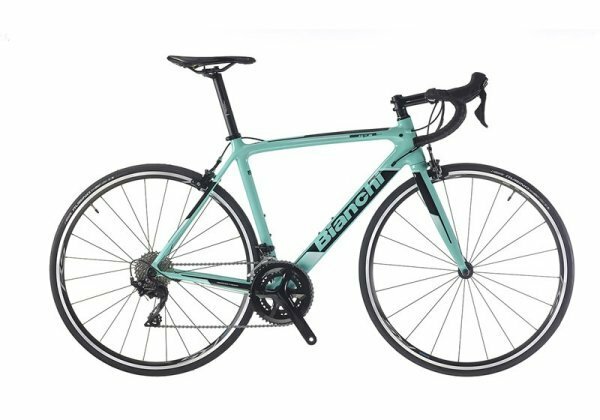 We have years of experience with Bianchi, especially Bianchi road bikes including the amazing Bianchi Aria Disc and Bianchi Oltre Disc bicycle ranges. We've had a lot of enquirie regarding international Postage. We can ship worldwide and details can be found on our website, please see link below. We hope you find what you're looking for. 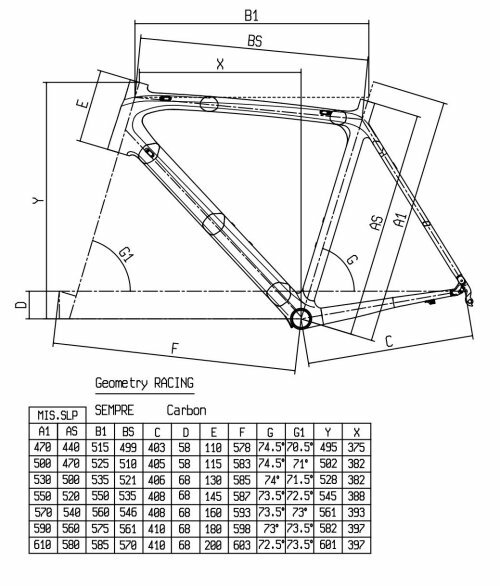 Can't find the Bianchi kit you want? Try our website.